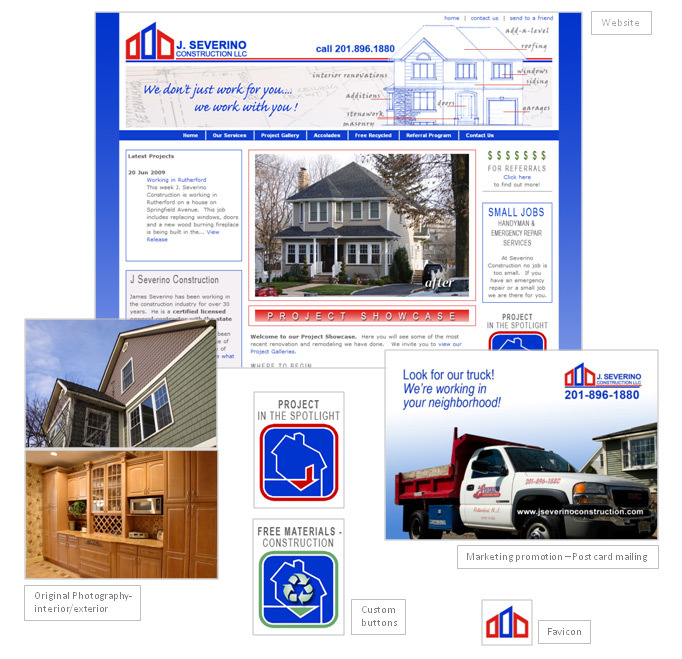 Description: J Severino Construction has been working in the building industry for over 30 years. They are certified licensed general contractors within the state of New Jersey. Many of the customers over the years have been back for repeat business because of their satisfaction with our quality of work and customer service.